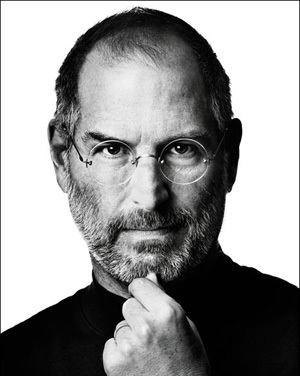 Earlier this week photos of an emaciated Steve Jobs entering Stanford Cancer Center appeared in The National Enquirer, spurring fears of the CEO's worsening condition and causing a 5 point dip in the company's stock.The report went as far as to claim that the CEO has only 'six weeks to live' based on photographic analysis by two separate doctors. Given the source, evidence provided, and testimony of the two alleged experts, the reports seem flimsy at best, but the impact on the company's per-share valuation was still notable, dropping from $363 to $358. In January, Jobs announced that he would be taking a leave of absence for an unspecified length of time due to health-related issues. The CEO had taken two similar leaves since 2004 to undergo treatment for pancreatic cancer, leaving other key executives in charge of day-to-day operations in his absence.